Shop online for 3 wooden model ships clearance items at discounts up to 70%. 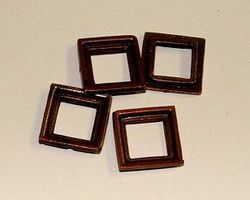 Constructo's wooden "Deadeyes", are round, flattish, wooden block, encircled by a rope, or an iron band, and pierced with three holes to receive the lanyard; used to extend the shrouds and stays, and for other purposes. 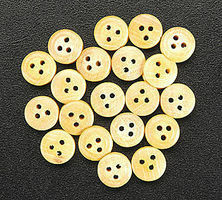 Also called "Deadman Eyes". 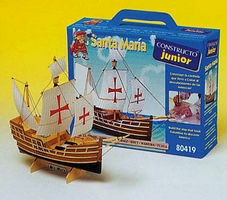 This is a Non-Scale Junior Series Model Santa Maria Boat from Constructo. This boat is easy to build and designed for ages 10 and up.